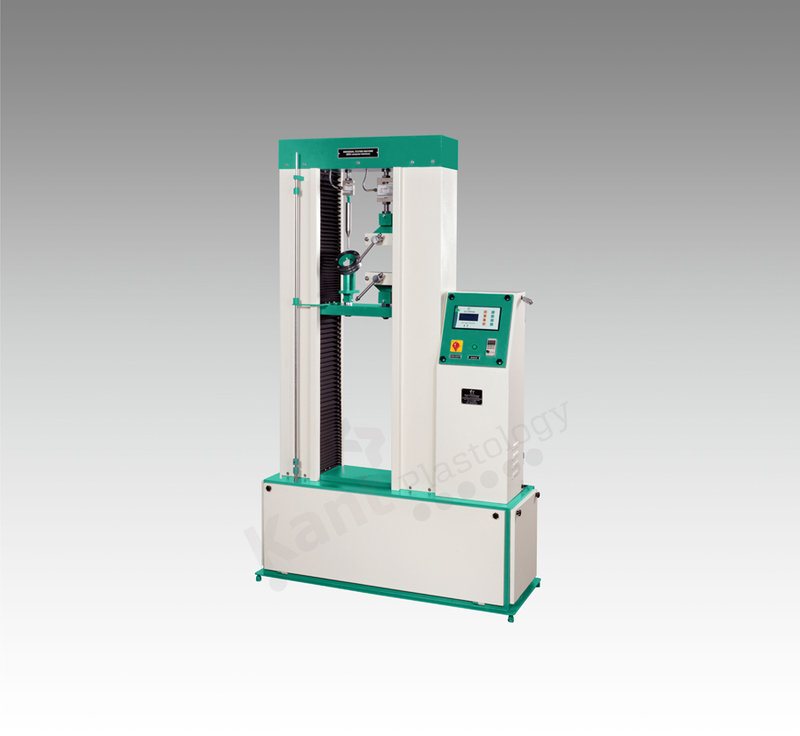 KANT PLASTOLOGY offering wide range of Universal testing machine for Tensile strength test, Ball burst test & Puncture test of Geo-membrane laminated fabric up to 1000micron thickness made from HDPE material. The machine is manufacturing from high grade steel material with advance metal treatment & passes through strict quality control process. The offered machines consists the features as Digitally control LCD display, which should interface with computer and generate the test data in form of tabular as well as graphical too. The crosshead movement should be varying through frequency controlled A.C. drive to perform various types of test. The machine’s function is very user friendly & operational ease.